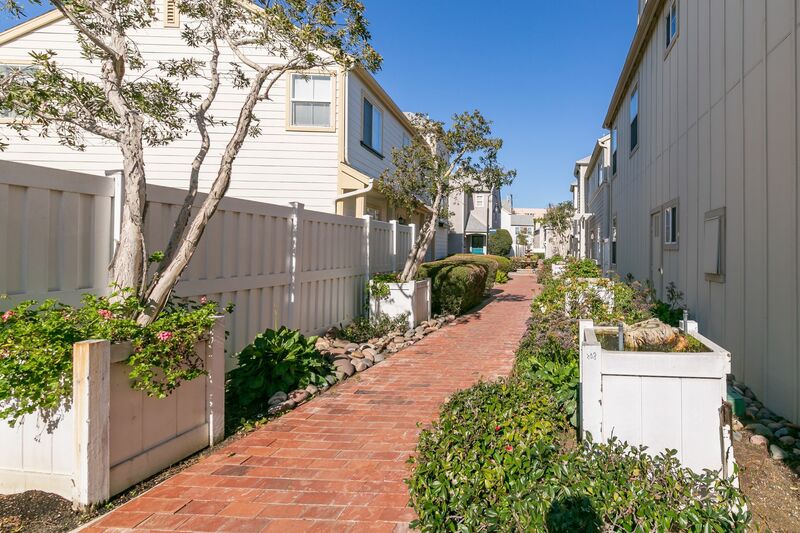 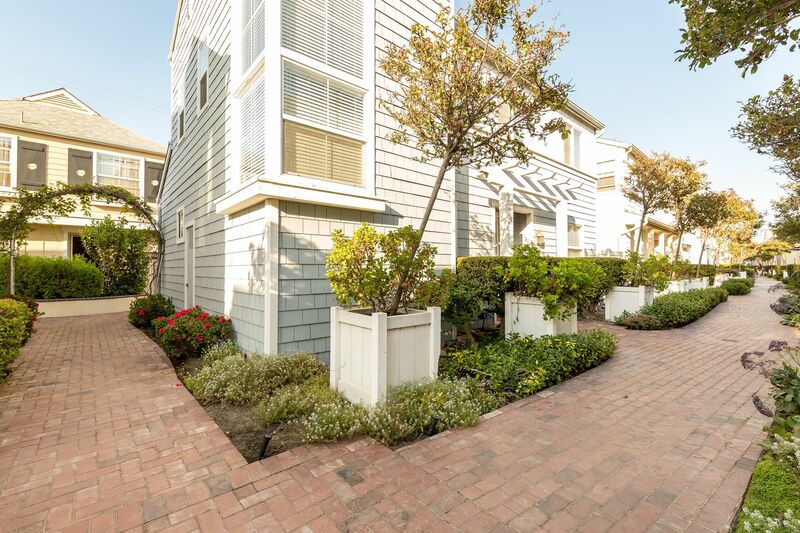 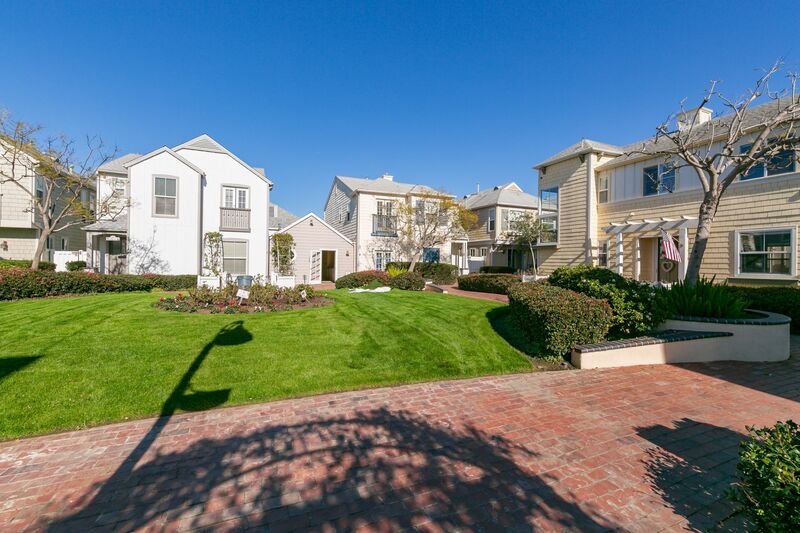 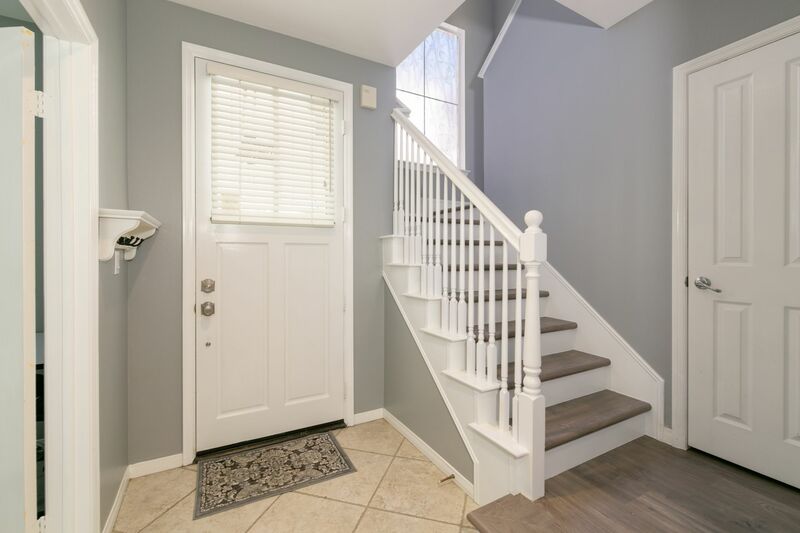 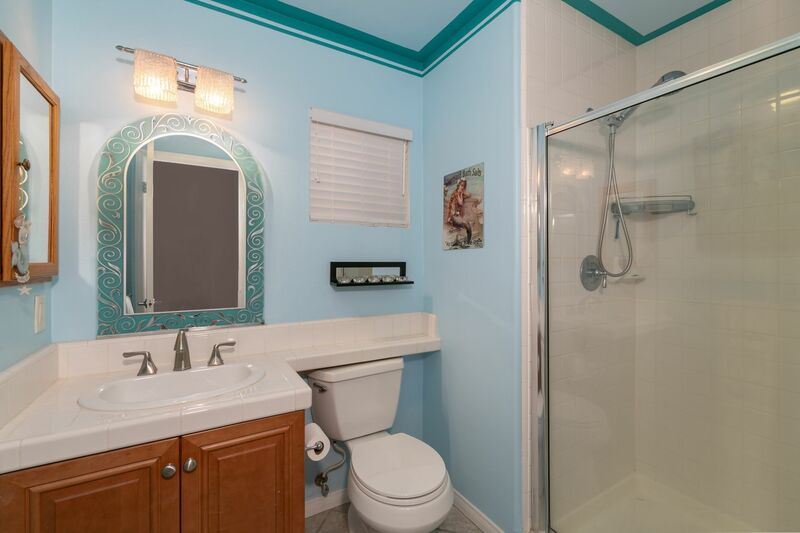 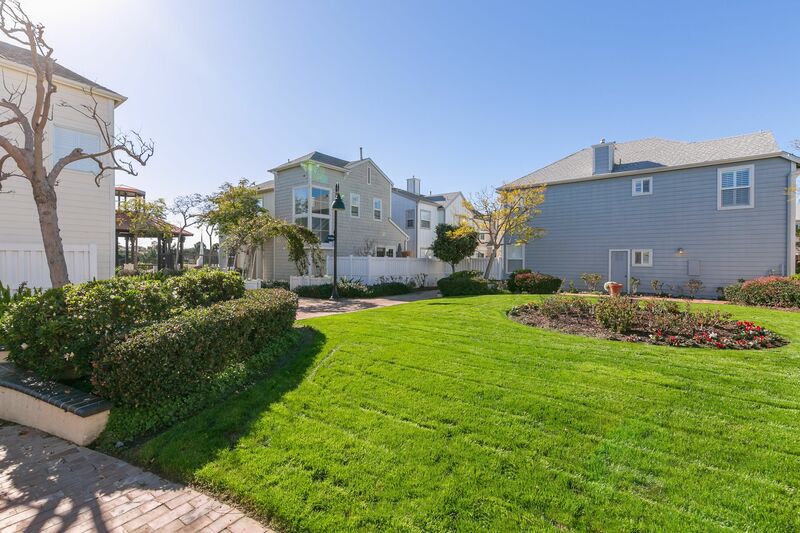 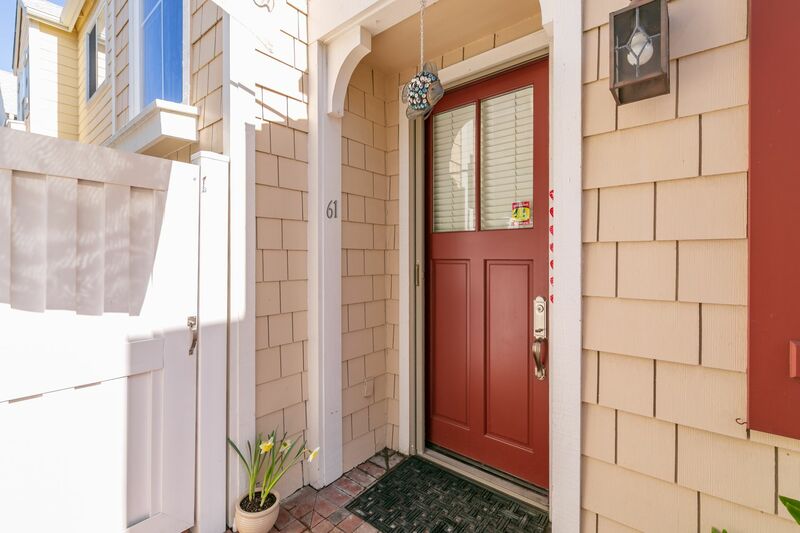 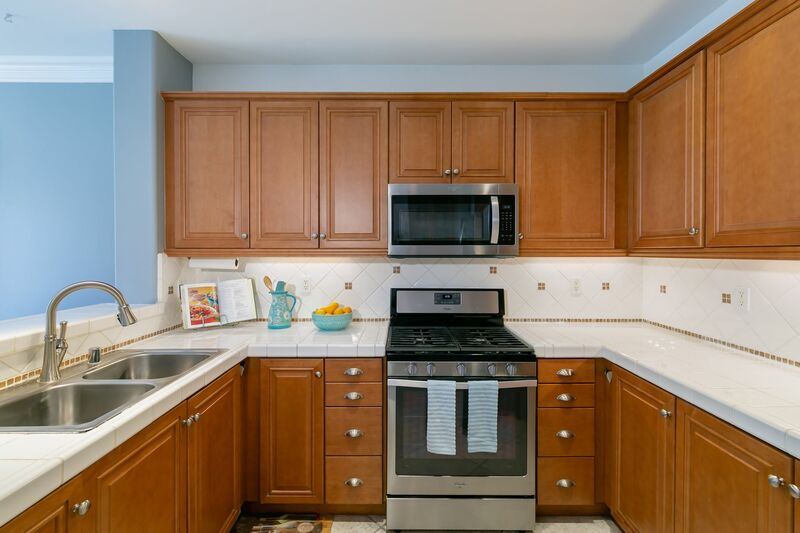 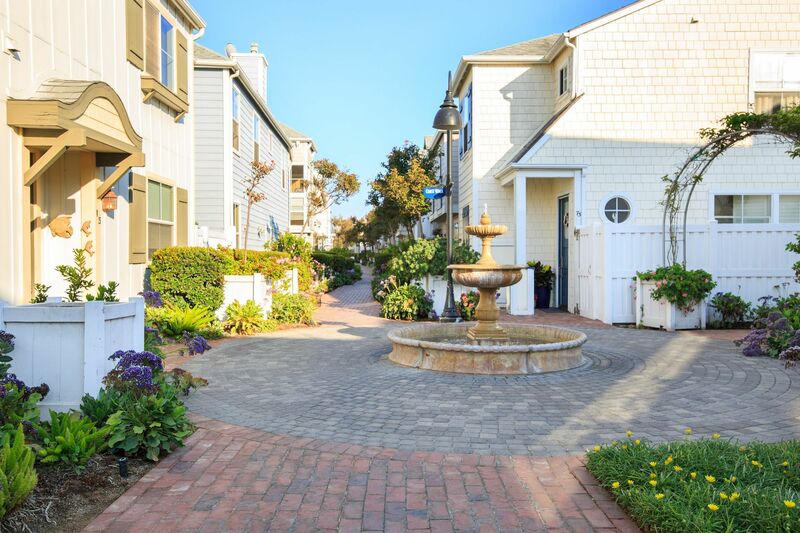 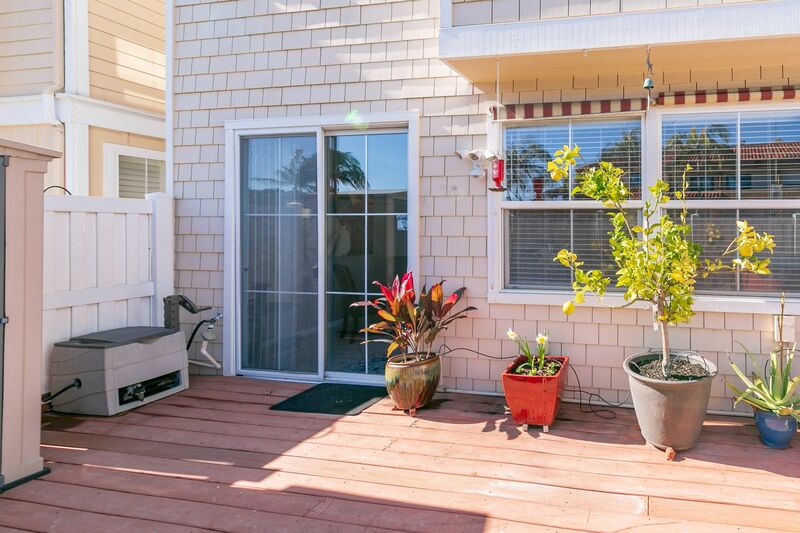 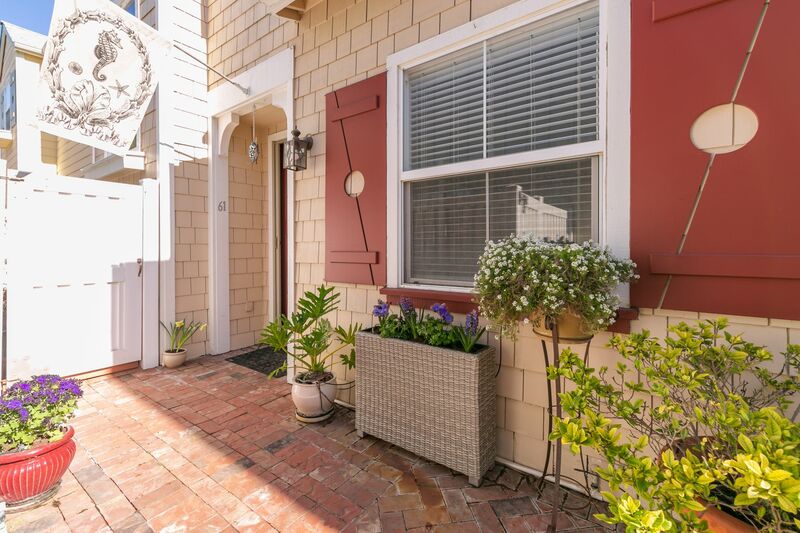 Welcome home to this adorable Cape Cod charmer in the highly sought after 1800 S. PCH community. 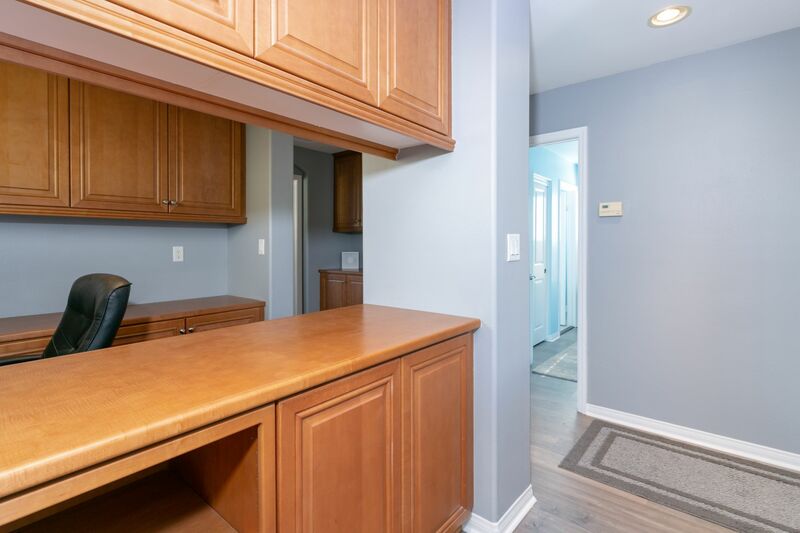 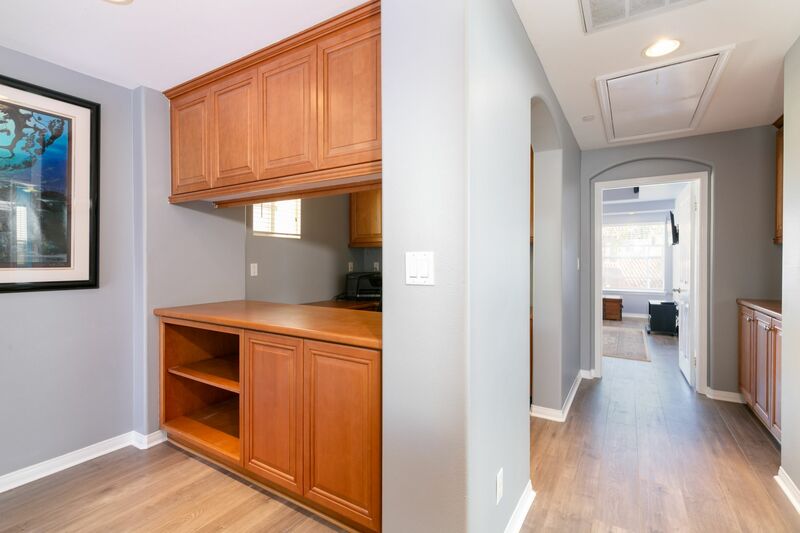 This chic detached town home invites you in with soaring ceilings, recessed lighting, a first floor bedroom and 3/4 bath. 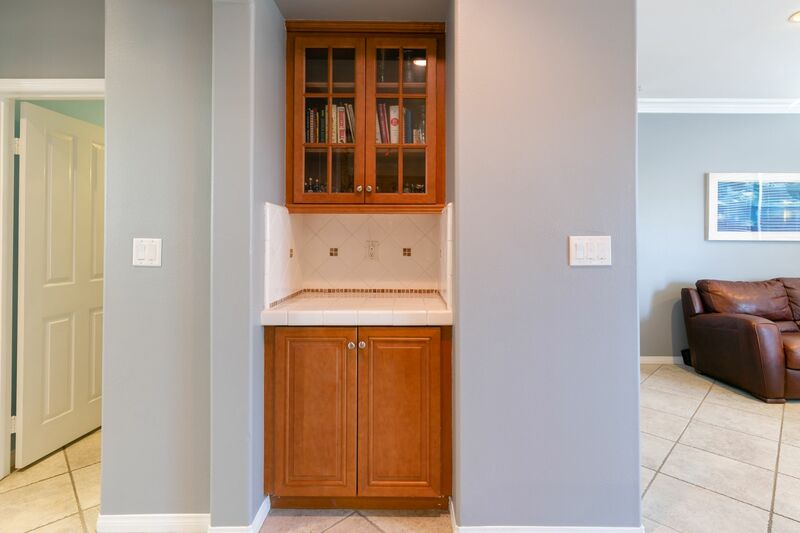 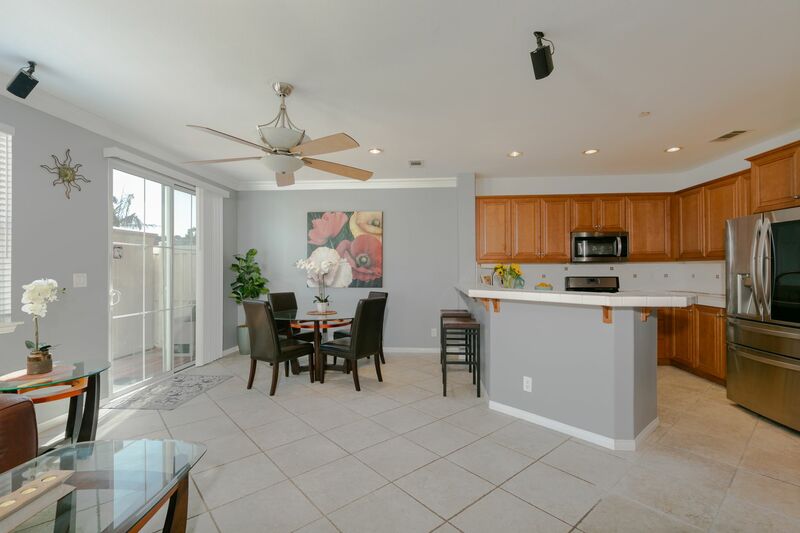 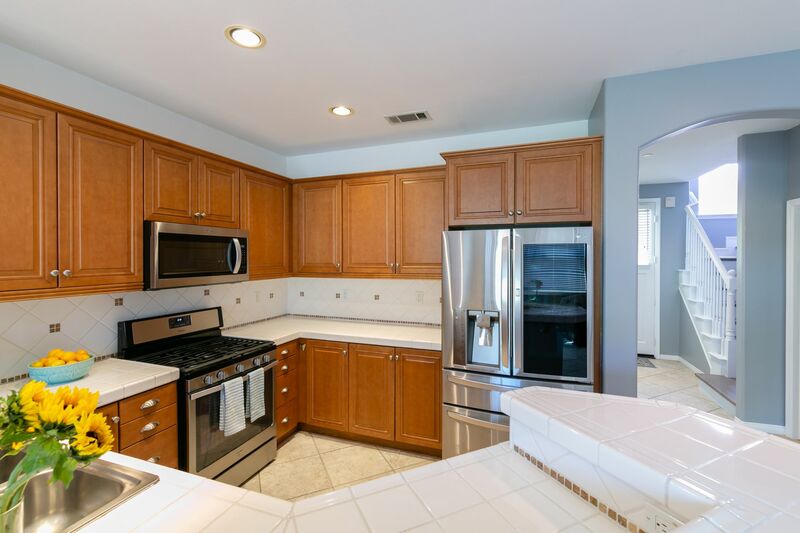 The main floor features an open concept with dining area, perfect for entertaining family and friends! 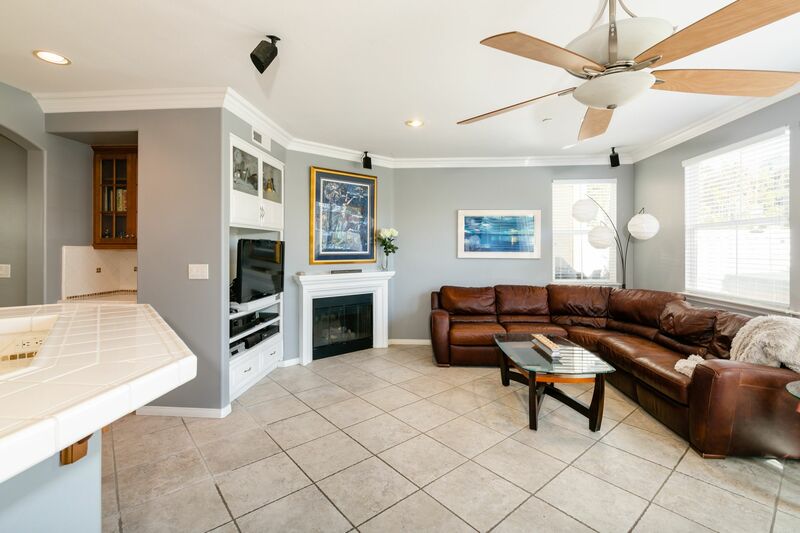 The living area includes a cozy fireplace and sliding glass door, which leads to a private back yard with a hot tub, perfect for relaxing, BBQ’s and entertaining! 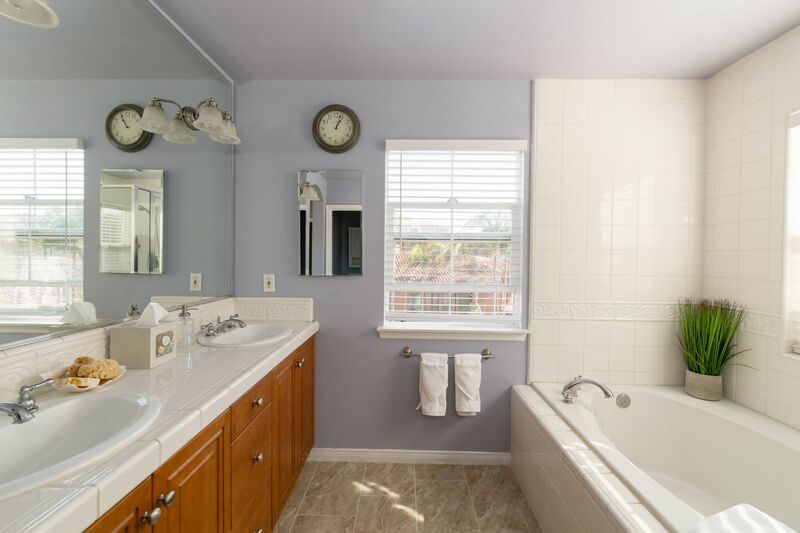 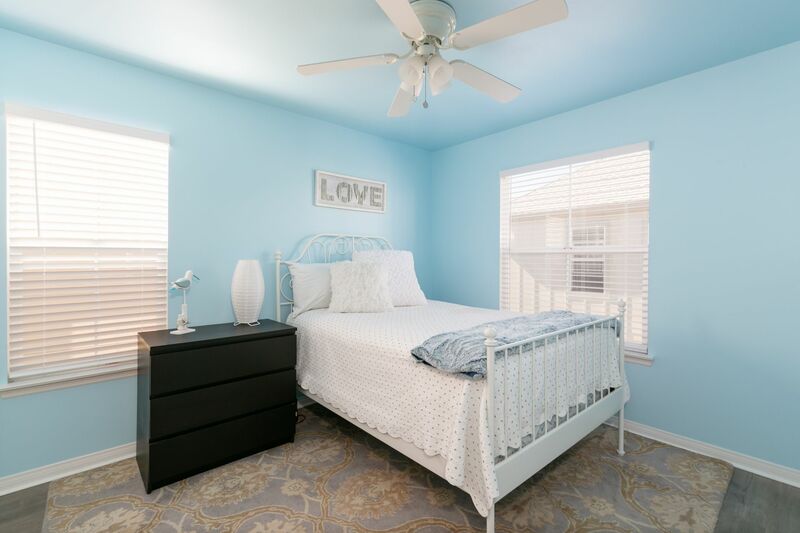 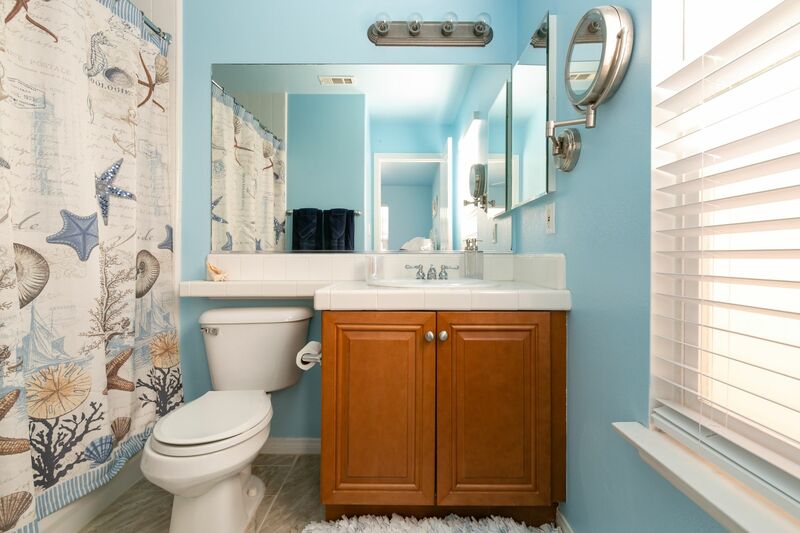 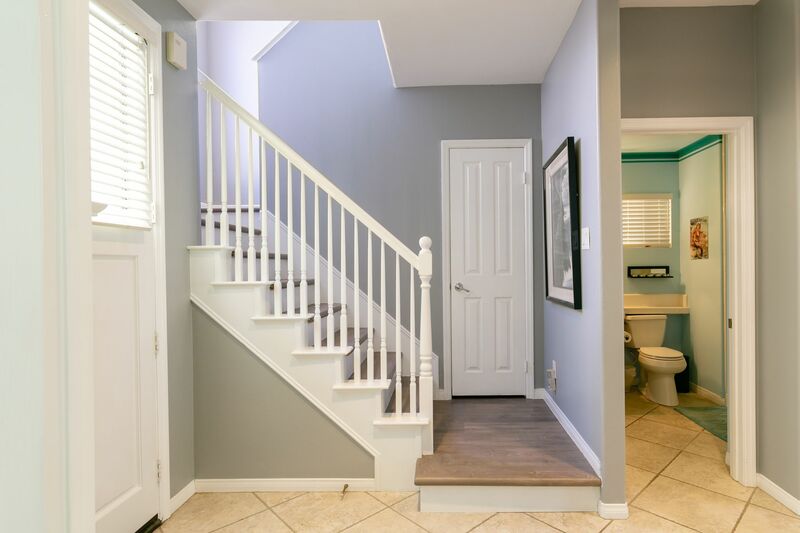 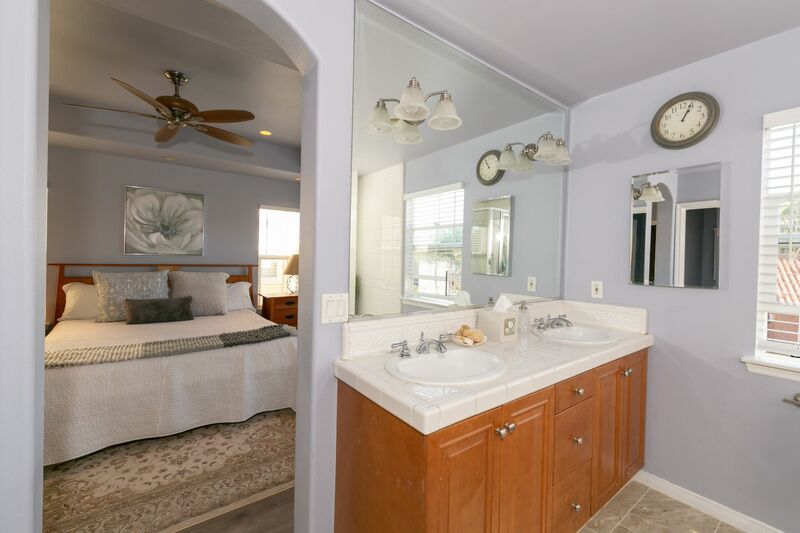 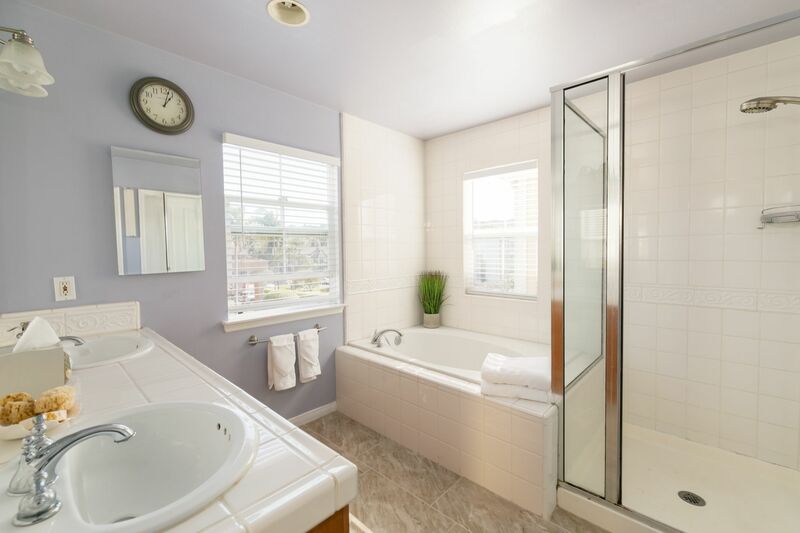 Head upstairs to the master suite, which includes a walk in closet and jacuzzi tub. 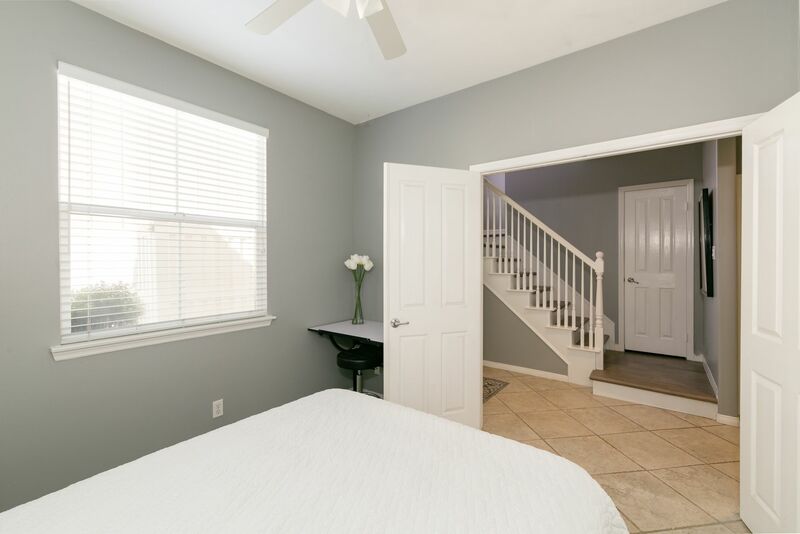 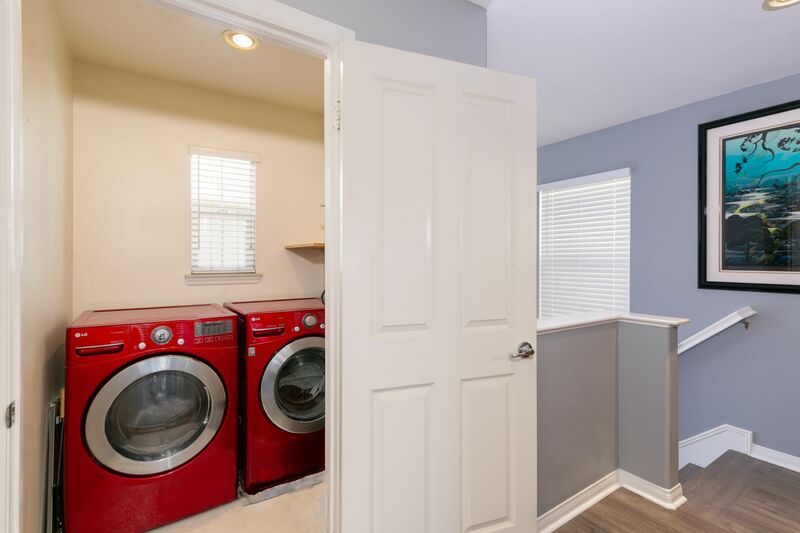 The third bedroom, laundry room, full bath and an office round out the second floor. 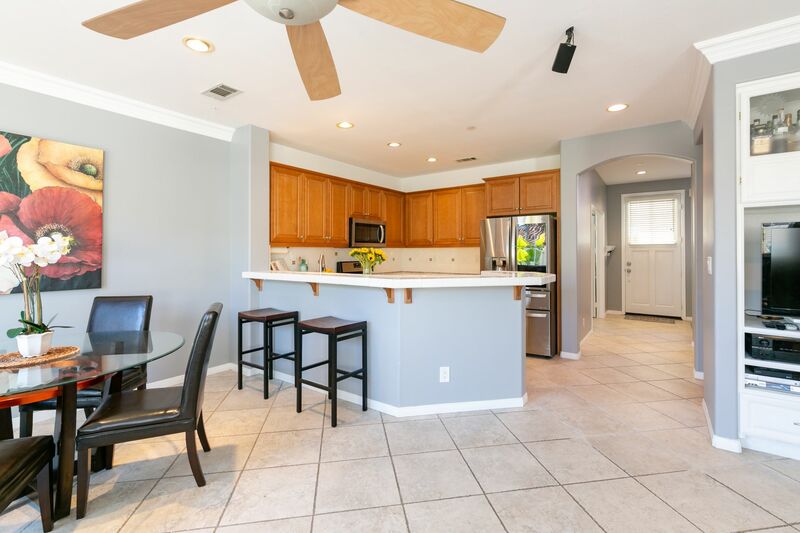 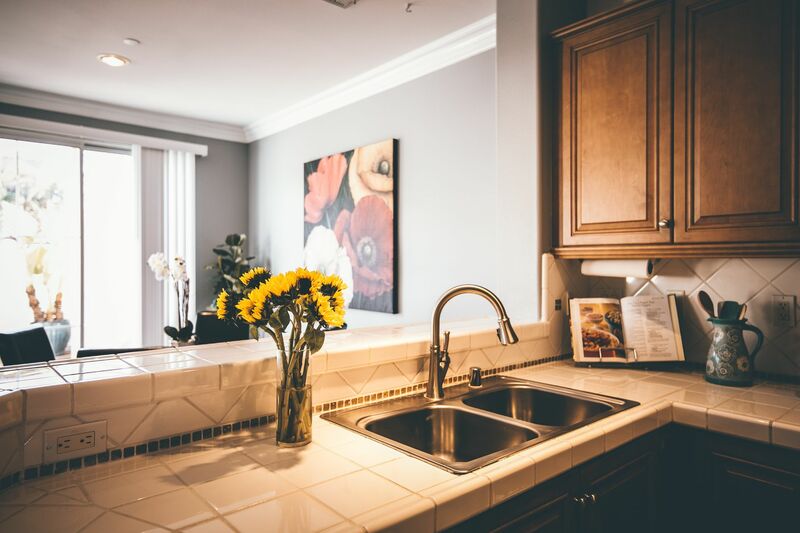 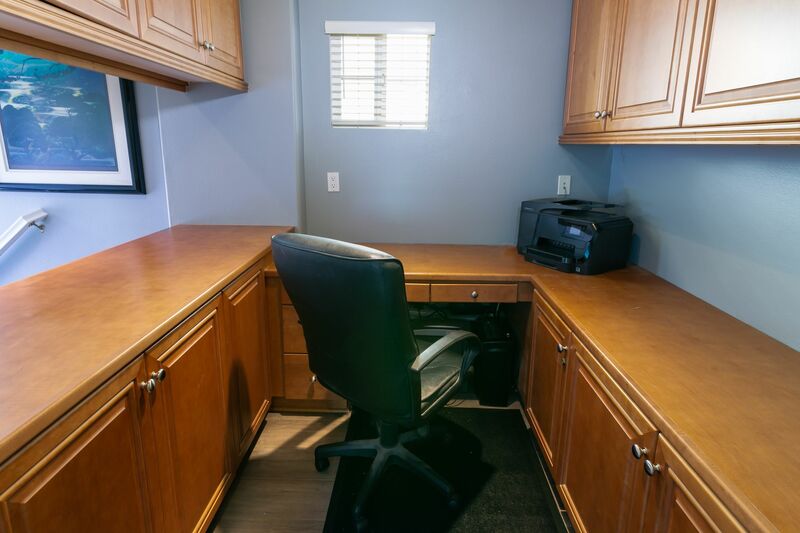 Other fabulous features include, air conditioning, two secured side by side parking spaces and a large storage space perfect for bikes, strollers, beach gear and more! 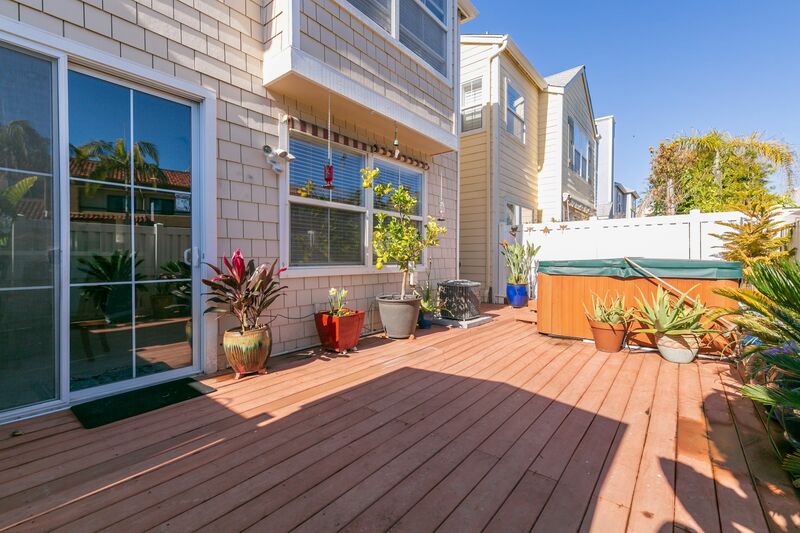 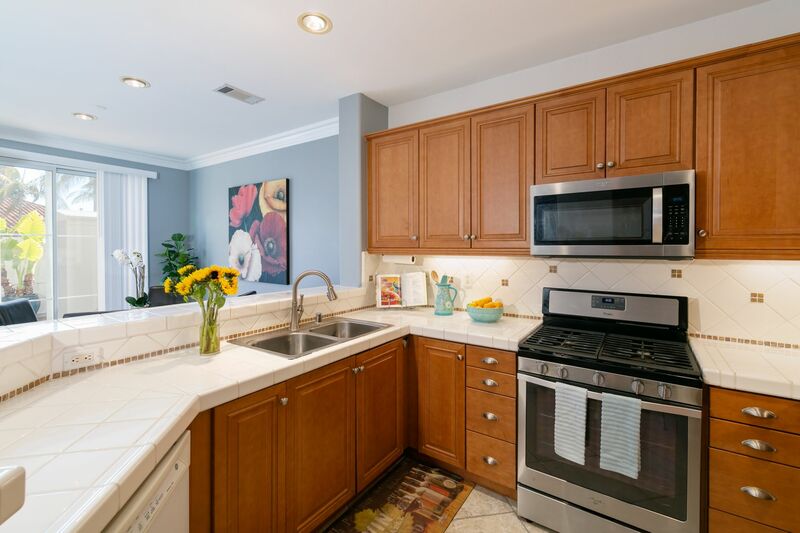 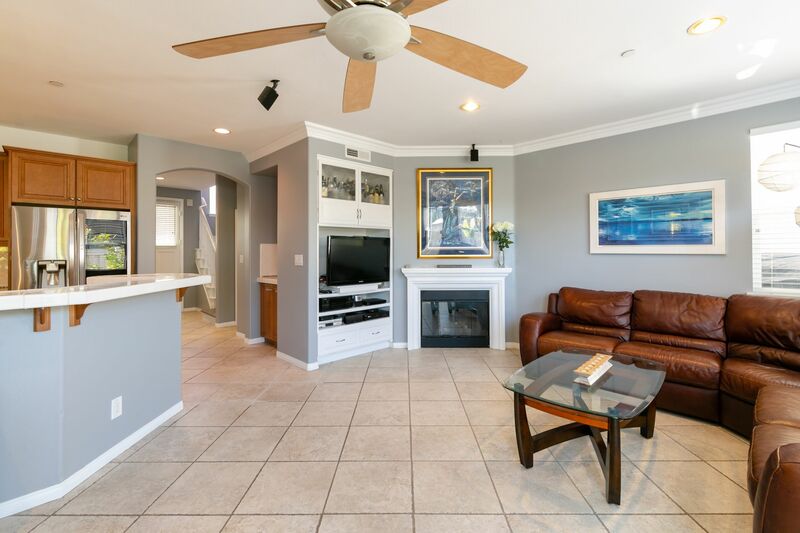 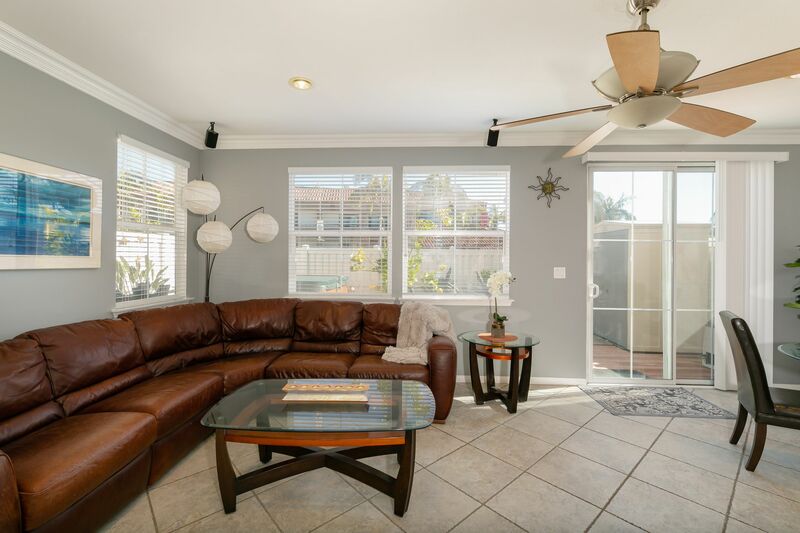 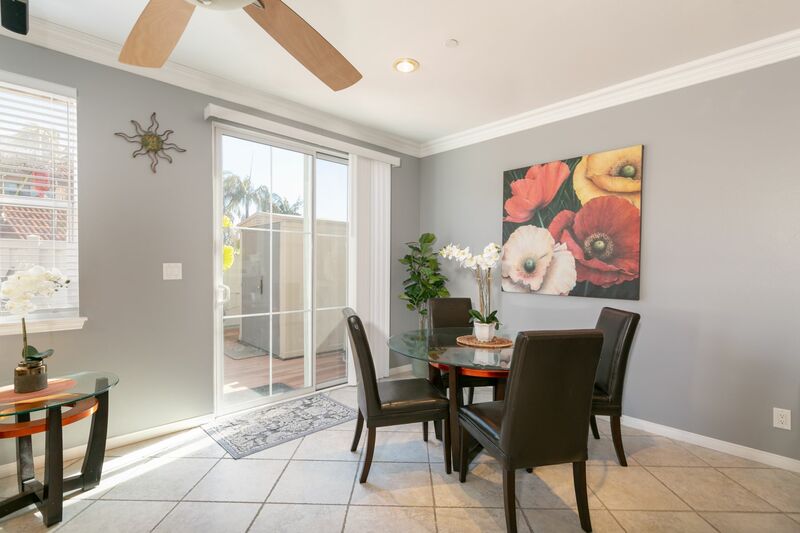 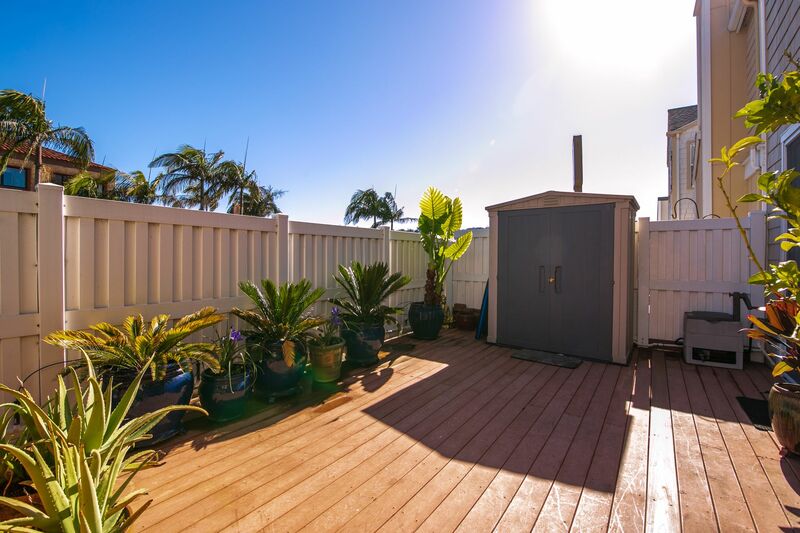 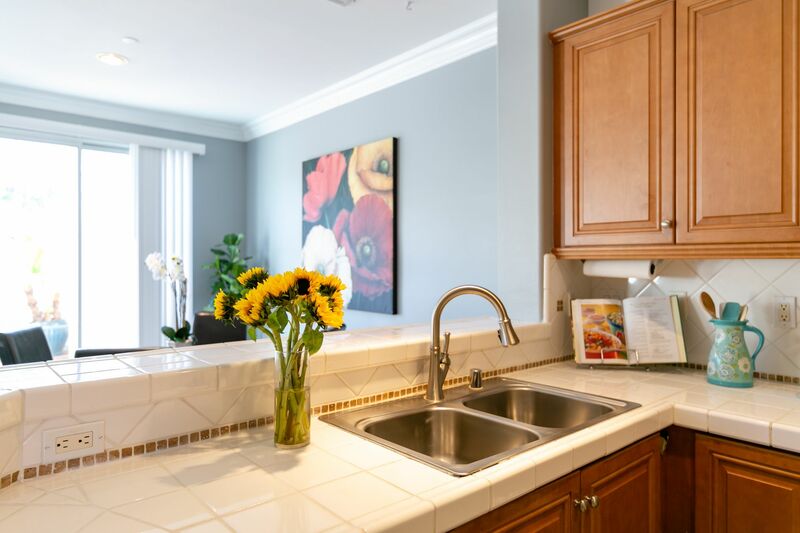 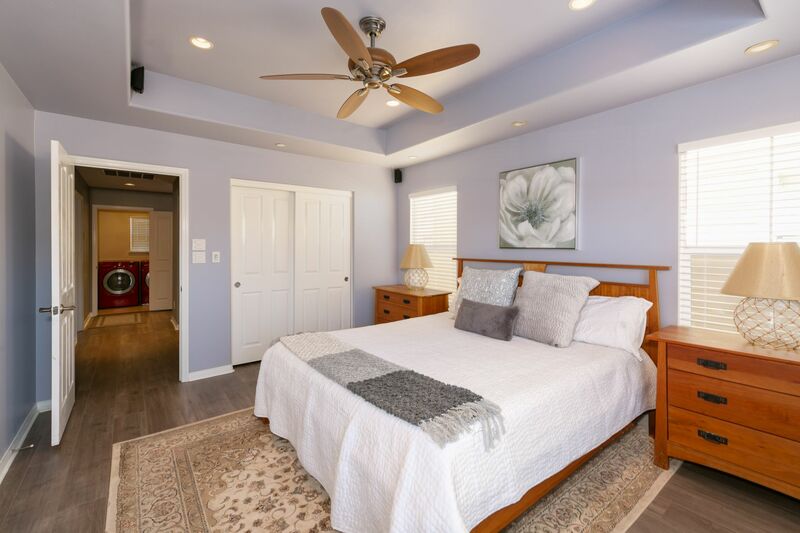 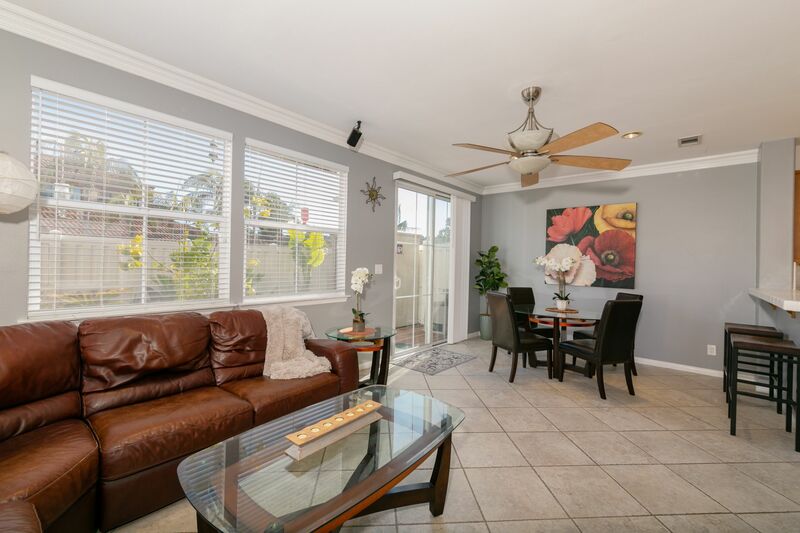 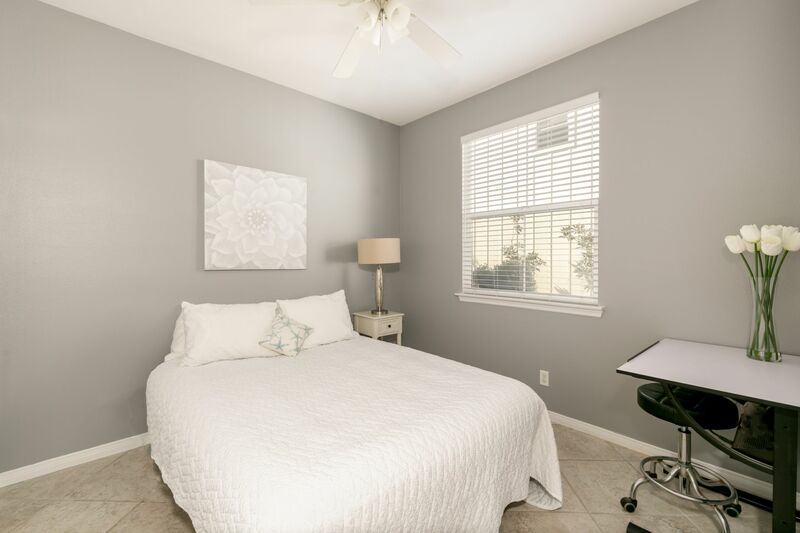 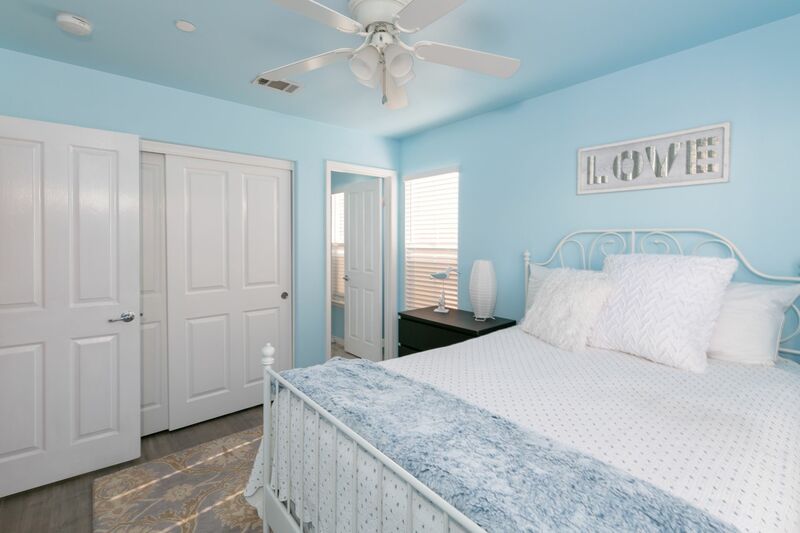 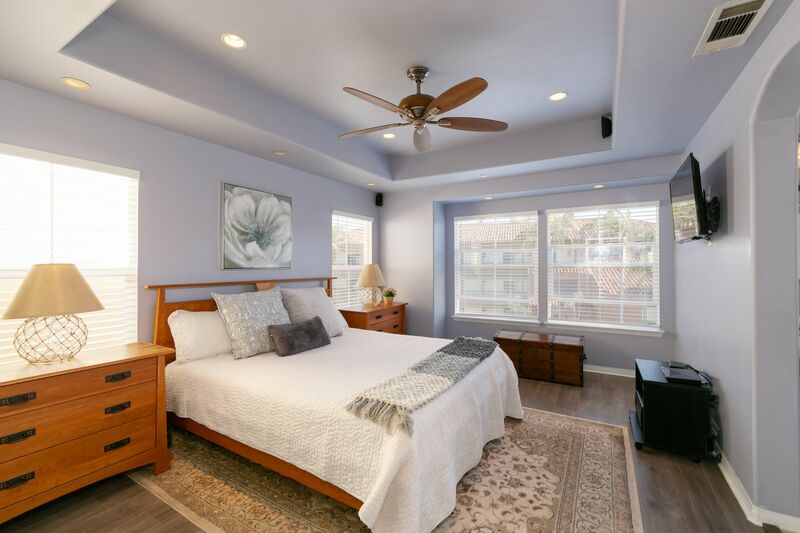 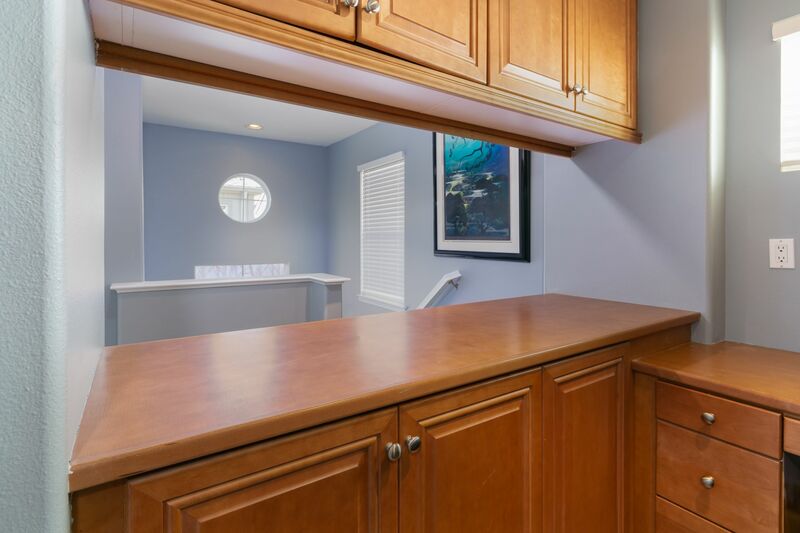 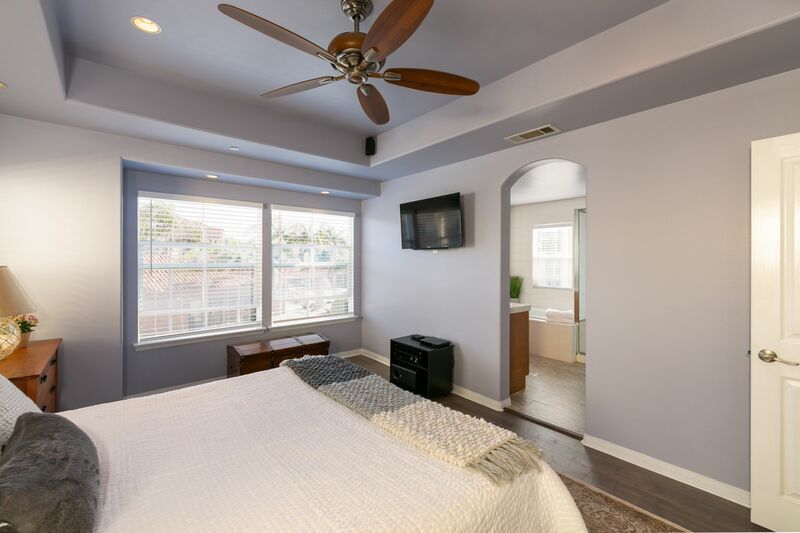 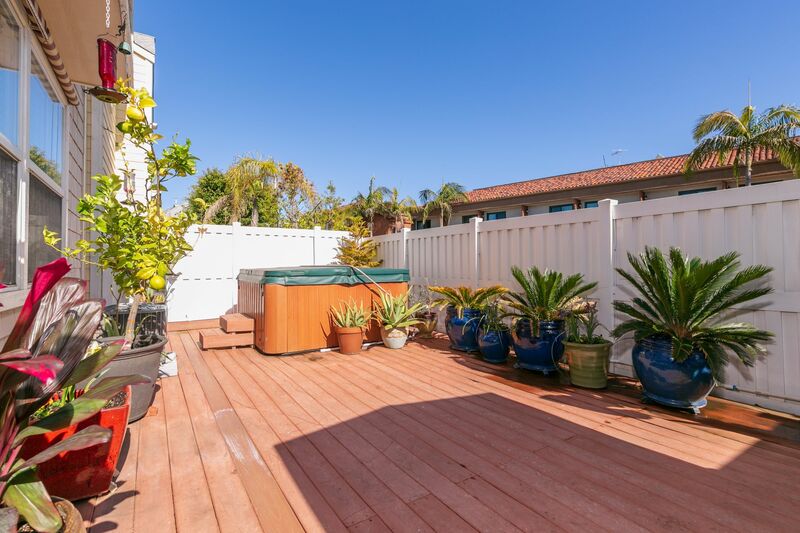 Located in one of the most exciting areas in South Redondo, this incredible beach city home is a short walk to fine restaurants, boutique shops, El Retiro Park, Riviera Village and the ocean!